The MISSION supplemental toolkits offer effective strategies to providers and systems for enhancing service delivery to better serve individuals with co-occurring disorders (CODs). These toolkit represent key areas that have been found to greatly impact those typically served by the MISSION Model. The toolkits do not substitute, but rather enhance the use of the MISSION manuals and workbooks in service delivery. If you are not a current MISSION provider, but would like to view a toolkit, please contact us. It can be challenging for individuals with CODs to gain access to Supplemental Social Security Income/Social Security Disability Insurance (SSI/SSDI) benefits. The MISSION SSI/SSDI Outreach, Access, and Recovery (SOAR) toolkit helps providers learn how to increase access to SSI/SSDI benefits for their clients. One of the five key evidence-based components of MISSION is peer support. 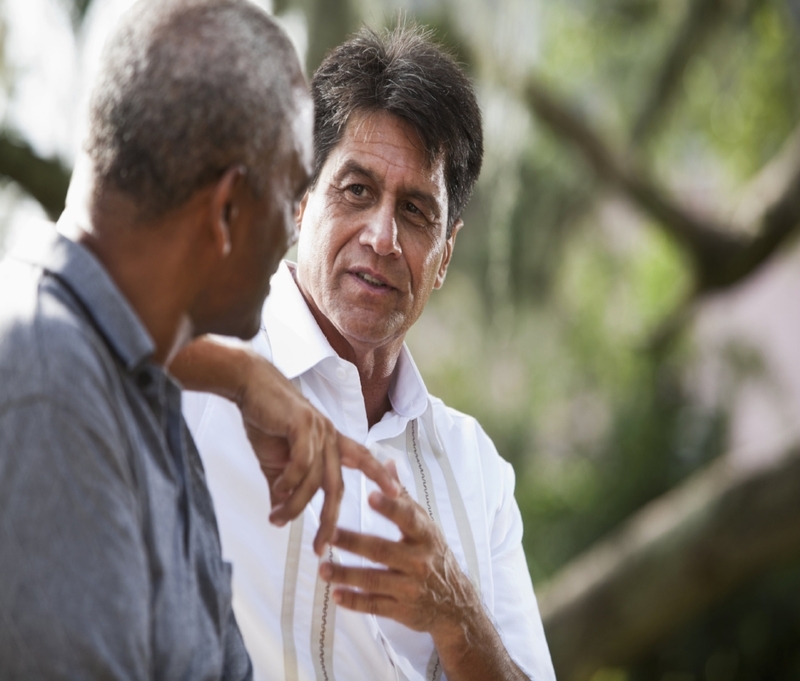 Peer support helps participants achieve sobriety and mental health stability by providing support from someone who has lived experience with co-occurring disorders. This toolkit details the roles and responsibilities of peer support specialists, peer navigators, and includes instruction in peer support for other clinical professionals. The toolkit also includes best practice guidelines for successfully integrating peer support into the MISSION treatment plan. Family support can play a significant role in helping MISSION clients achieve their goals. The family and social support toolkit provides an overview of the clinical strategies and tools used to assess the clients' support network. The toolkit also explains how to increase clients' motivation and engagement with positive family and social support. Additionally, psycho-educational resources embedded within the toolkit help to increase family members' understanding of the issues that their loved ones may be experiencing. An important need for all MISSION clients is to have benefits and entitlements in place. MISSION clients may be eligible for a broad array of benefits and entitlements; however, applying for these packages can be a confusing process for both MISSION staff and clients alike. The goal of this kit is to provide important information and suggestions for MISSION staff in order to help them guide their clients through the myriad of application processes. Integrated primary care is vital to addressing the healthcare needs of individuals experiencing homelessness with co-occurring mental health and substance use problems. This module was developed as a practical guide for MISSION teams and administrators on how integrated care is incorporated into the MISSION model.